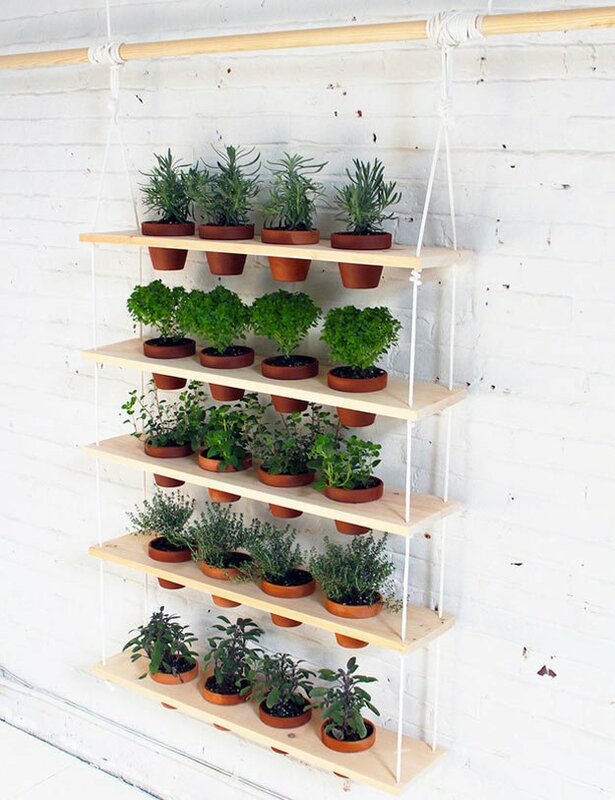 Create your own vertical herb hanger in the house which looks neat and symmetrical. It also looks appealing to the eye. 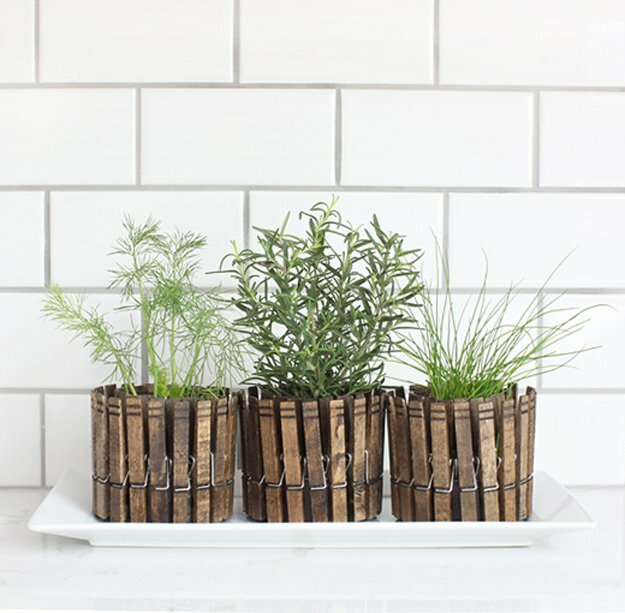 Yes those old clothespins are not going to the bin, you have finally found another use for them to make cute pots for your herbs. 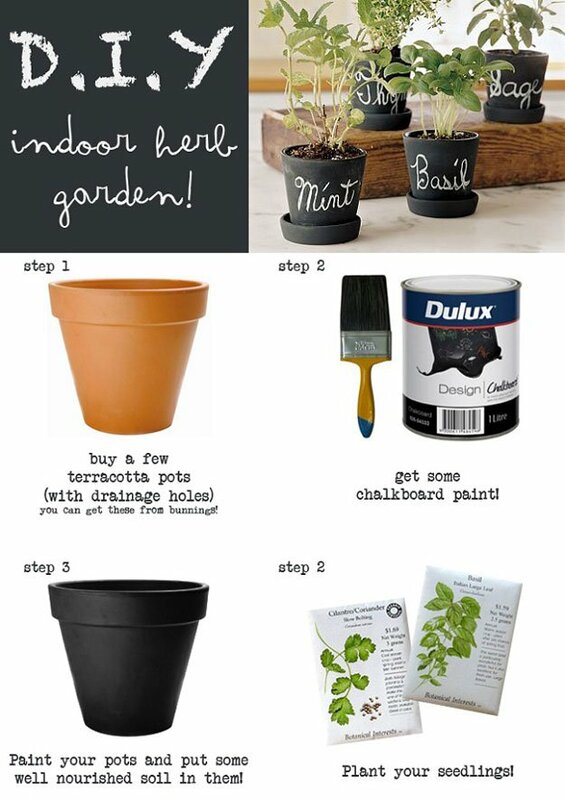 Use different colored pots since its summer and you want them to pop. 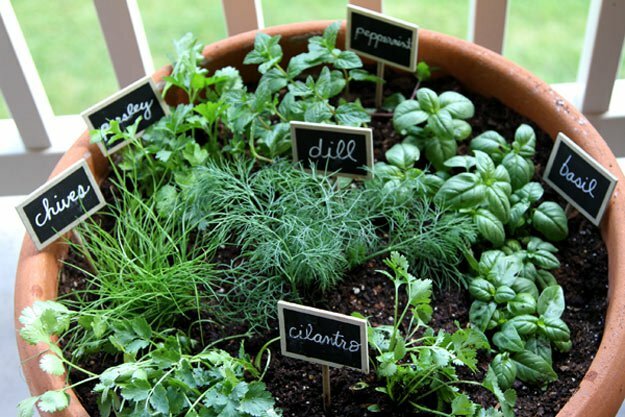 Very convenient for you as you can just pick out your herbs as your cook because they are within reach. 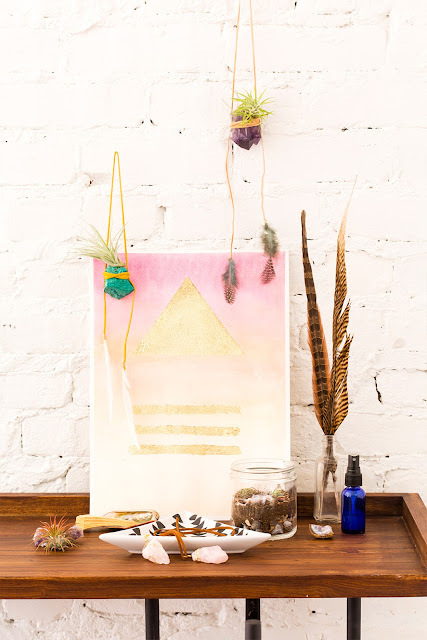 This is cute and earthy. Have it at the back of your kitchen so you can be able to monitor and water properly. 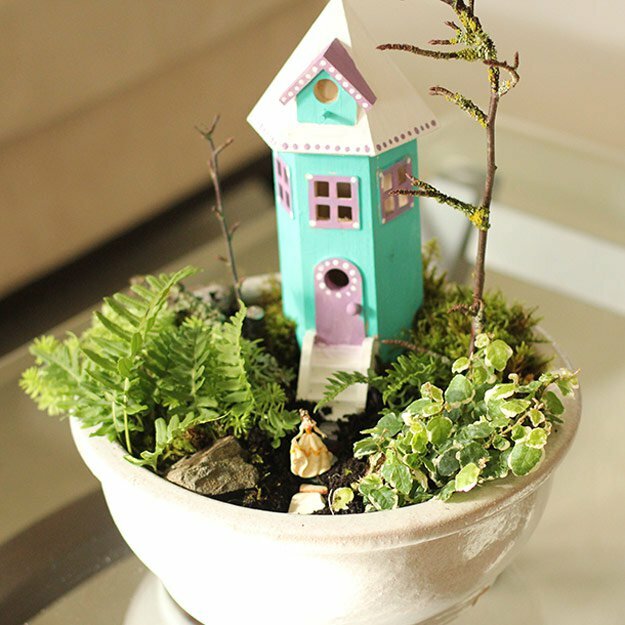 This cute fairy house will give you a 100 reasons to decorate with your herbs pot. 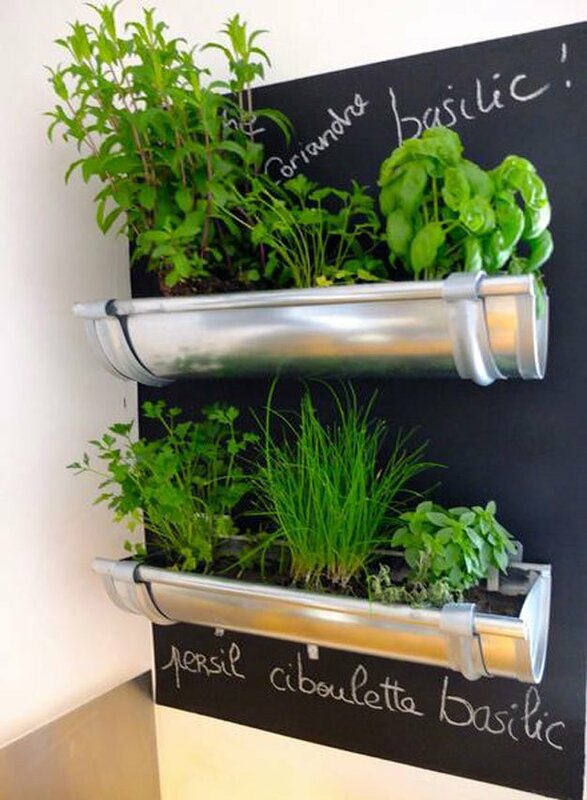 This can be a central piece for your kitchen and is really eye catching and convenient for you when cooking. 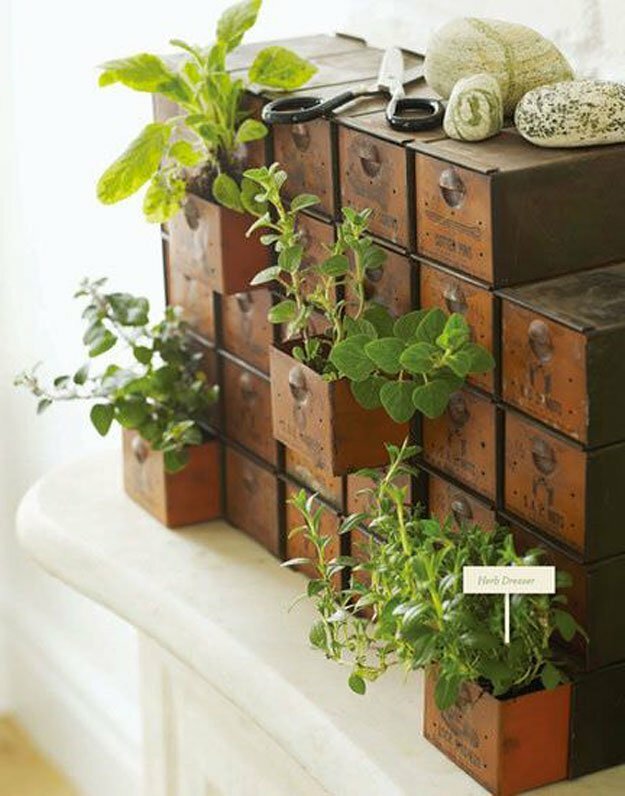 The herb garden gives you a foresty and antique look to your home. It is a winner. We all know that black everything is sophisticated and classy. This personalizes your home ad makes it more you. 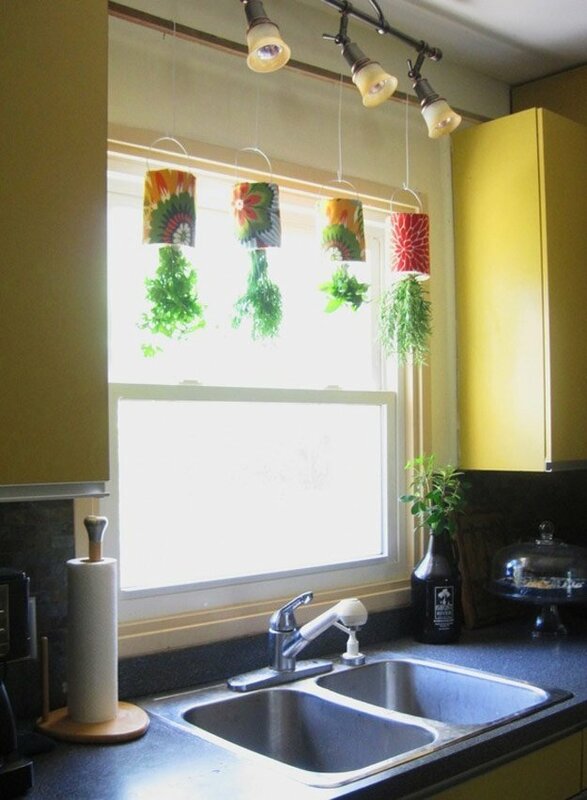 Reuse your old mugs and have your herbs hanging in this manner. 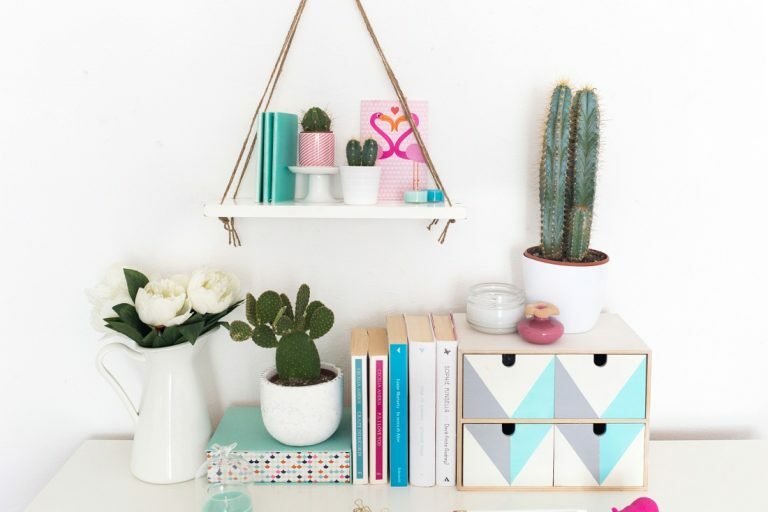 You can choose your cups wisely in terms of color because they can contribute greatly to your décor. 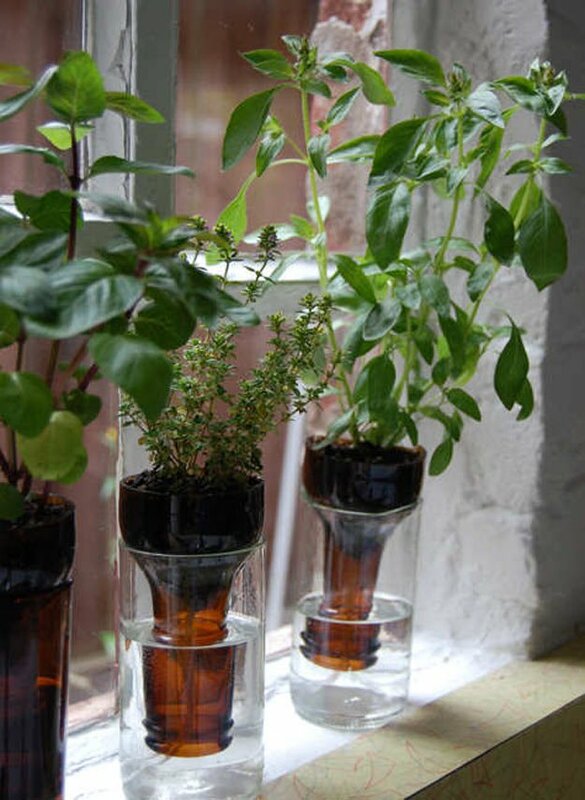 Even old bottle have a way of being useful in your home. 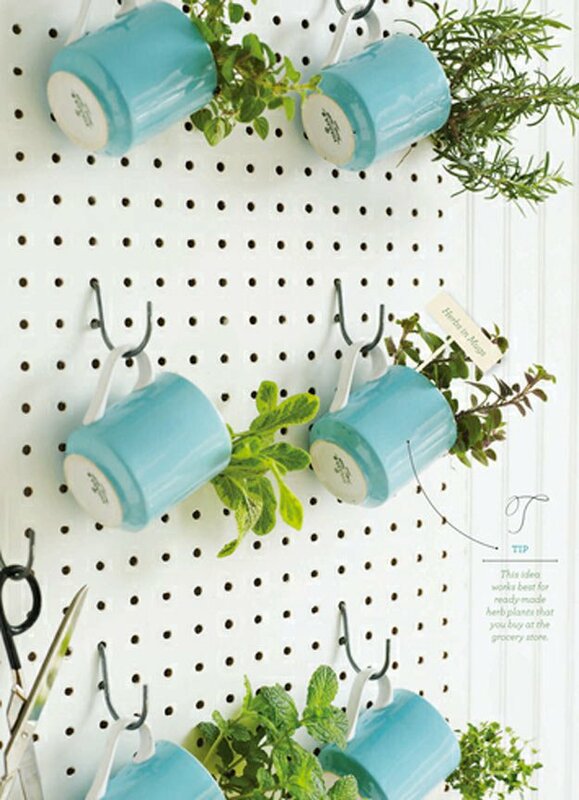 Cut them up and let them house your herbs. Let your plumber not to dispose those old gutters just yet. 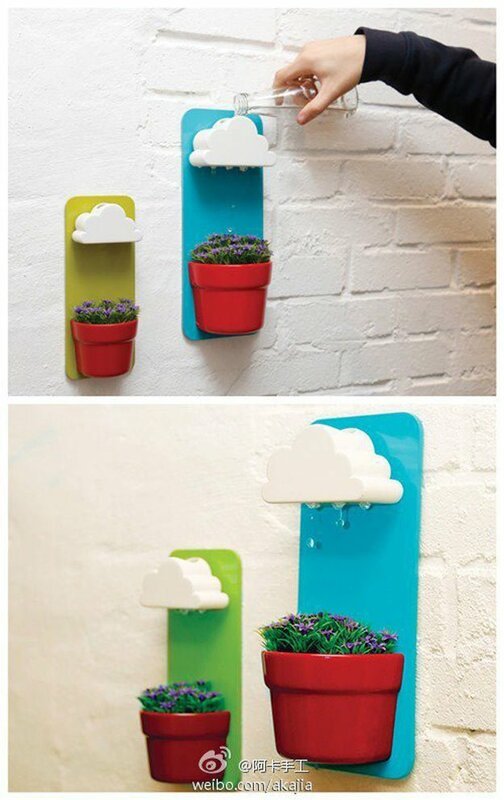 Have them repainted and grow your herbs on them. This is really stylish and modern. Another personal favorite. There you go, enjy your summer and cooking with your home grown herbs.